The federal government efforts to ensure the country’s airspace is safe and secure has been further enhanced with the arrival of spare parts equipment for the Total Radar Coverage of Nigeria (TRACON) facilities from France. The consignment, it is learnt will boost the performance of the critical aspect of the TRACON facilities to increase it survelliance function. 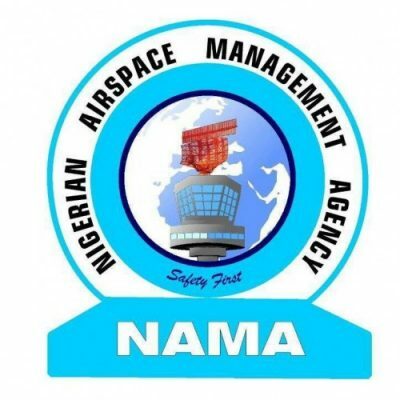 Confirming the development, the Nigerian Airspace Management Agency (NAMA) said the equipment which was cleared at the Apapa port in Lagos from Thales Group, in France include MES1 1400A power supply modules, control units and other critical units that would be used by NAMA engineers to effect repairs on any of the nine TRACON installations across the country as may be required to ensure optimal functioning of the system. The agency Managing Director, Captain Fola Akinkuotu said apart from the spares already received, another consignment of spares had arrived the Apapa port and was being presently cleared while other consignments were already being shipped to Nigeria from France according to the shipping schedule sent to the agency by Thales, adding that payment had already been made for all consignments ordered for. He described this process as “a sort of Turn-around-maintenance” which was to be carried out by the equipment manufacturer, Thales Group. Akinkuotu said the acquisition of spares for TRACON was in line with the agency’s decision to be proactive in maintaining the nation’s radar facility. The Federal Government of Nigeria had embarked on the project in 2003 and completed it in 2010 at the cost of about N27.9 billion.